Located in Beautiful Buena Park, CA. 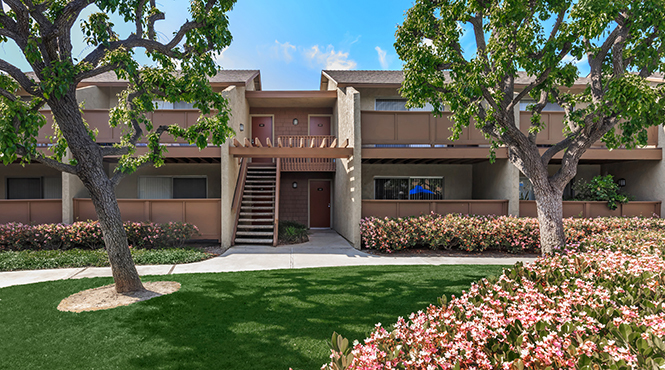 Welcome home to Fairway Village Apartment Homes, a beautiful community located in Buena Park, California. Fairway Village Apartment Homes offers all of the perks of living in the city without the hassles of city living. 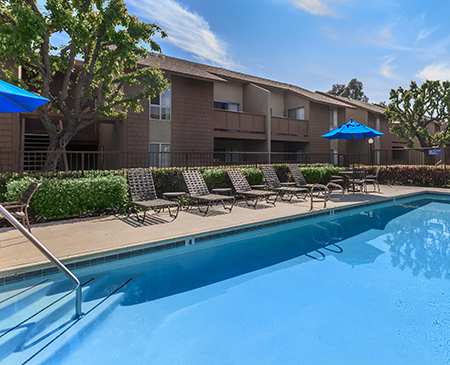 Conveniently located near the 5 and 91 Freeways, Fairway Village is just minutes away from a wide selection of fine dining, spectacular shopping and entertainment venues such as Knott’s Berry Farm and Medieval Times. Fairway Village Apartment Homes were designed to complement your personal lifestyle and provide convenience for stress free living. These custom-quality apartment homes are sure to please and inspire! Visit our photo gallery and schedule your private tour today and see why Fairway Village Apartment Homes is the ideal place to call home!